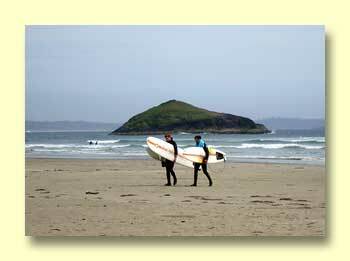 We spent much of the week on the west coast of Vancouver Island: Ucluelet, Pacific Rim National Park, and Tofino. 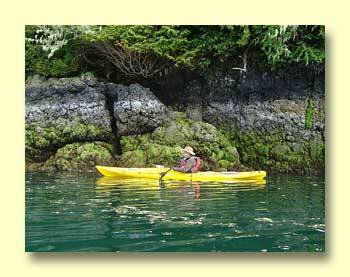 More about Pacific Rim National Park. 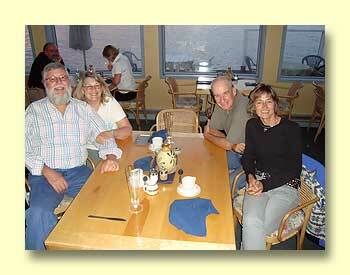 We had a chance to visit with (and eat with) Roy and Kathy, long-time Mexico and Europe RV travelers. 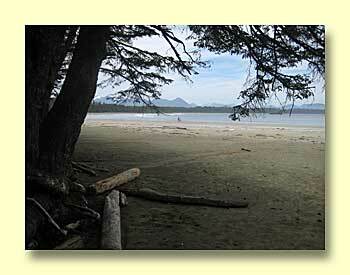 It is now possible to travel on good paved roads from Duncan, BC to Port Renfrew. 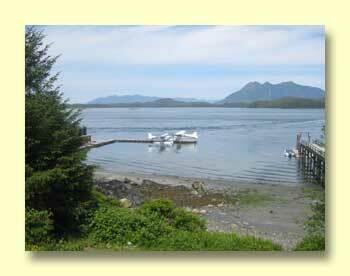 Then you can go on to Victoria and back to Duncan. It's a great loop trip. 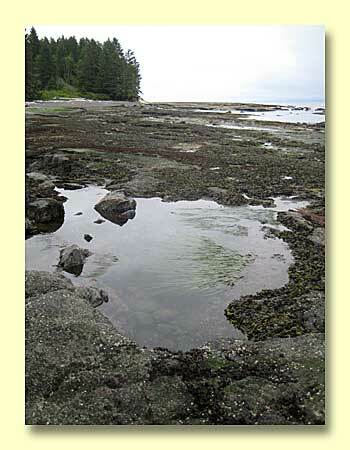 Port Renfrew is the north terminous of the Juan de Fuca Trail and the southern terminous of the West Coast Trail. 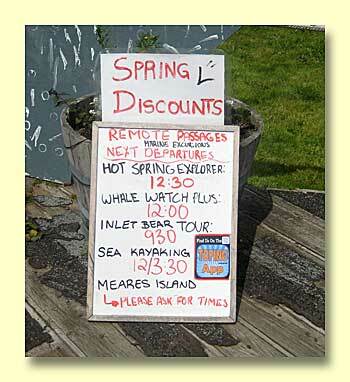 More about the West Coast Trail. 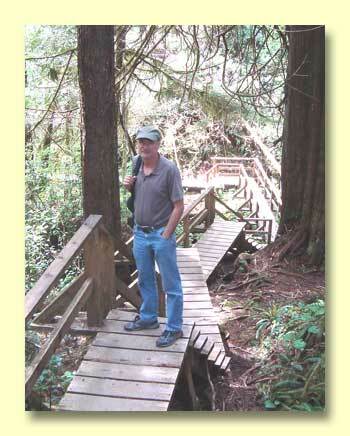 Moe about the Juan de Fuca Trail.